Demand for luxurious items has been rising steadily in line with dramatic growth in the number of super rich individuals worldwide. Even though millionaires and billionaires love splurging on mega purchases like yachts, private jets and property, they also splash the cash on a long list of other "investments of passion". Last week's 2019 Global Wealth Report from Knight Frank sheds light on some of the luxury items that have gained the most value over the past ten years. These days, rare bottles of whisky are a hot property, particularly older varieties of single malt Scotch. 2018 saw a record when a bottle of Scotch fetched £700,000 at auction in October and this was then swiftly beaten in November when another bottle went for a mind-blowing £1.2 million. The Macallan whisky was distilled in 1926 and sold in a hand-painted bottle at Christie's wine and spirits auction in London. 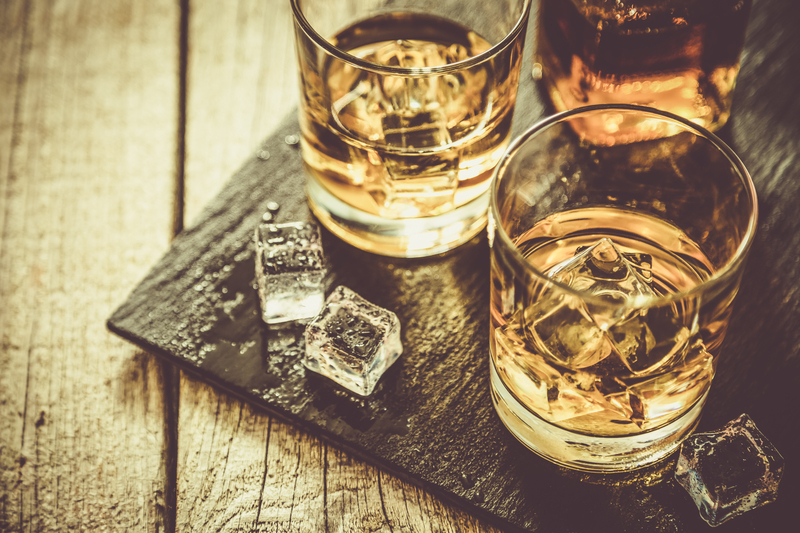 Over the past year, the value of rare whiskey has shot up 40 percent and over the past decade, it has soared 582 percent. The super rich's relationship with vintage cars needs no introduction. Their value has climbed 258 percent over the past 10 years and last year's top sale was a Ferrari 250 GTO. That fetched $48.4 million at auction. Coins and stamps are also still in demand today and their value has increased 193 and 189 percent since 2009 respectively. The most expensive stamp sold in 2018 collected $1.6 million while a Polish gold 100 ducat. coin was sold by the Classical Numismatic Group for $2.2 million. Art (158%), colored diamonds (122%) and Jewelry (112%) have also gained value steadily but furniture investors have seen their assets fall by 32 percent over the last 10 years.